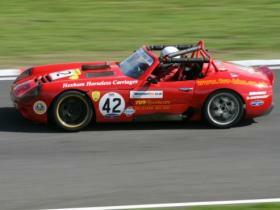 HHC Sportscars has evolved over the years from the TVR dealership Harrogate Horseless Carriages started in 1976 by Nigel Kemp. Harrogate Horseless Carriages quickly established itself as one of, if not the most reputable TVR dealerships in the country. People travelled the length and breadth of the country to buy from a brand representative that they knew they could trust. Tony Abrams worked alongside Nigel from 1980’s and from this working relationship Hexham Horseless Carriages was born. 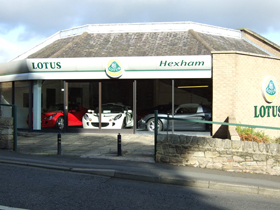 In 1996 Hexham opened its doors for the first time as an independent solus TVR dealer under the direct management of Tony. Hexham initially operated as a sister company to its Harrogate based counterpart until 2005 when Nigel retired and Harrogate was closed. 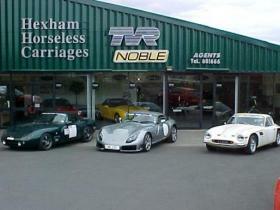 Hexham Horseless Carriages then flew the flag as being both a Noble and Lotus agent alongside the TVRs. Since then Hexham Horseless Carriages has carved out a niche as being the North’s leading sportscar centre by sourcing and offering premium specialist cars for approaching 20 years. They not only provide customers with both modern and classic sportscars but deliver knowledge, integrity and servicing expertise on almost every marque of specialist car. 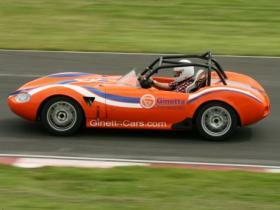 In 2009 HHC Motorsport joined the dynasty and now flies the motorsport flag for the HHC brand. A multiple championship winning team based in Boroughbridge that aims to provide its customers with a safe, reliable race car and develop both driver and car to the top step of the podium. Going forward, the future of the HHC brand is bright with the HHC Sportcars showroom in Hexham having recently undergone refurbishment and HHC Motorsport relocating to larger premises.